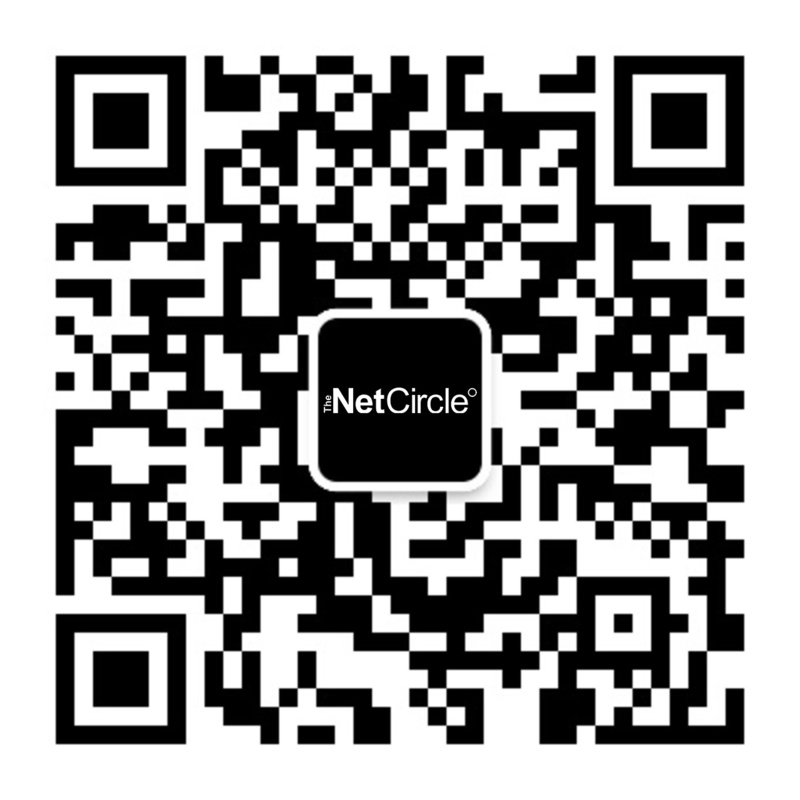 The NetCircle now resides in a refurbished warehouse next to Suzhou Creek with over 800 sqm office space. We are web development and design experts and provide exceptionally well-designed software to our parent company. We design, build and grow the most ambitious social communities reaching four million users and beyond. with more than 80 million page views per month and to deliver high performance web applications for over 20,000 concurrent users. Welcome to Shanghai, a fast-paced city where everything is possible, rich in history and culture. Are you curious about the “Paris of the Orient” or are you actually living here and looking for a new challenge?